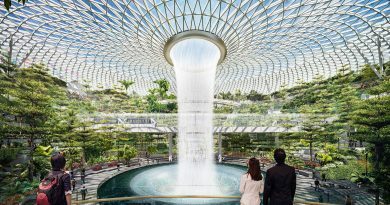 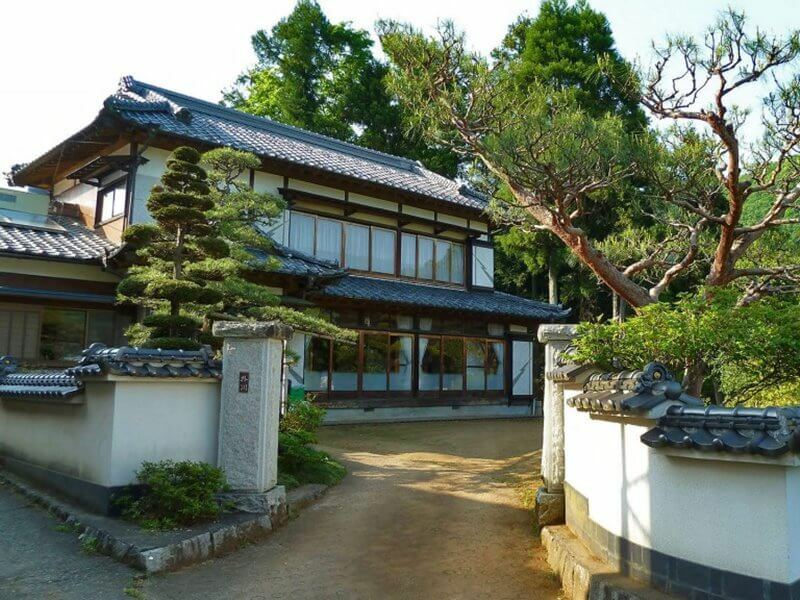 Japan is known for its advanced technologies and fast forward life which make the country successful in present day. 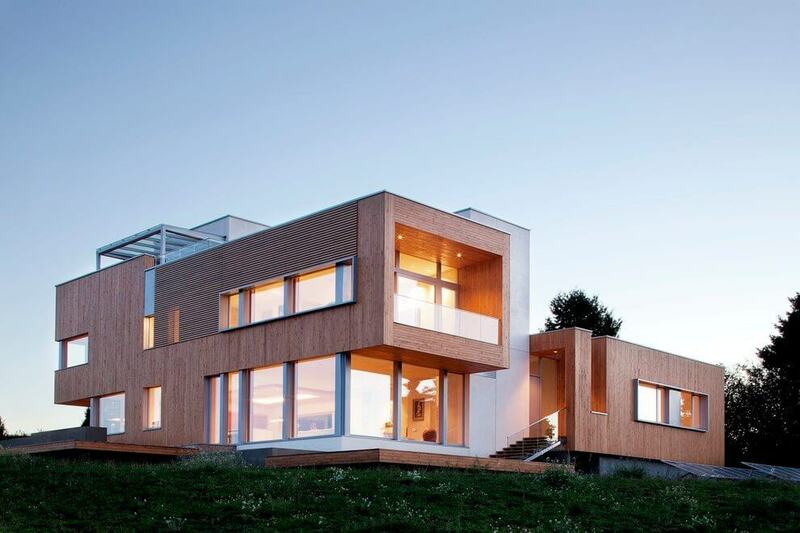 Apart from technologies they have some very beautiful houses which they design wonderfully. 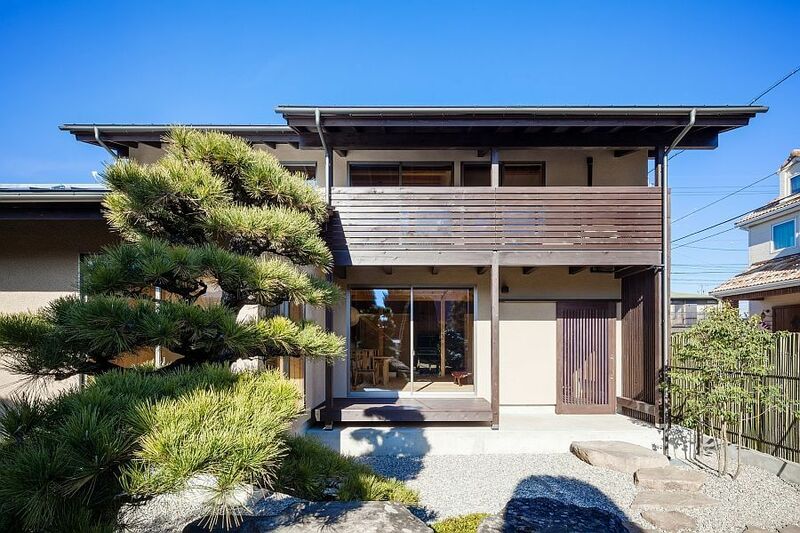 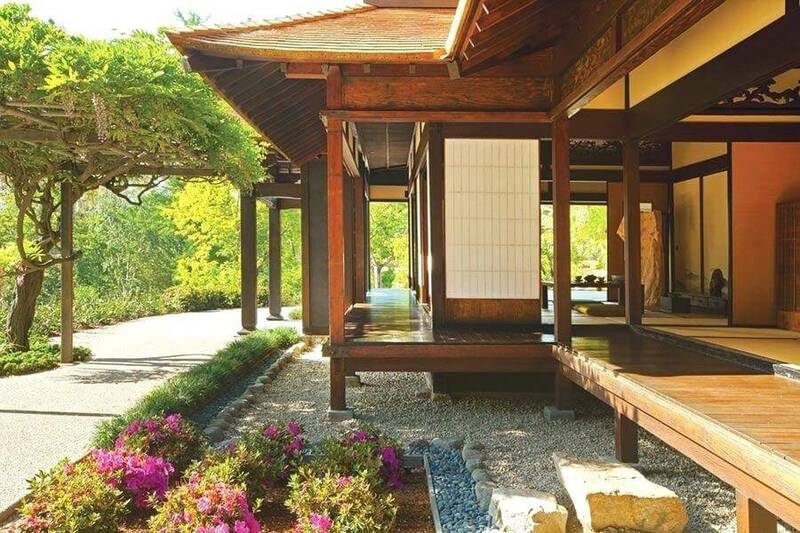 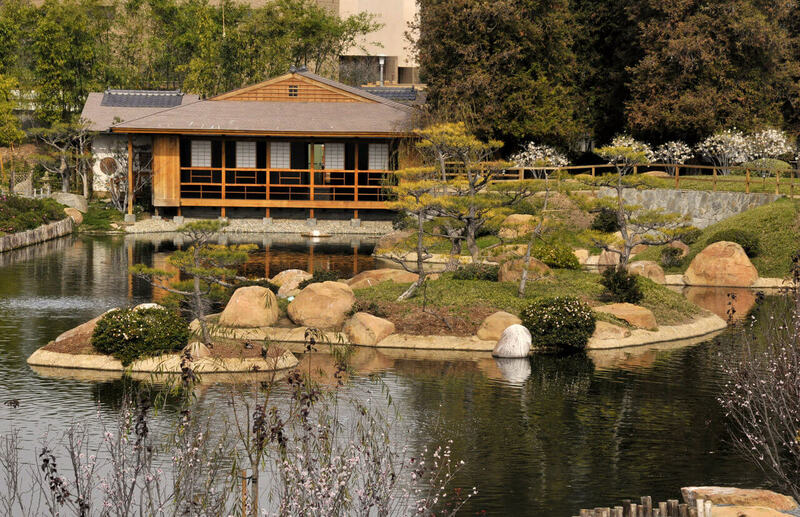 Here are few of their top most common Japanese house design that you can check out even for your home. 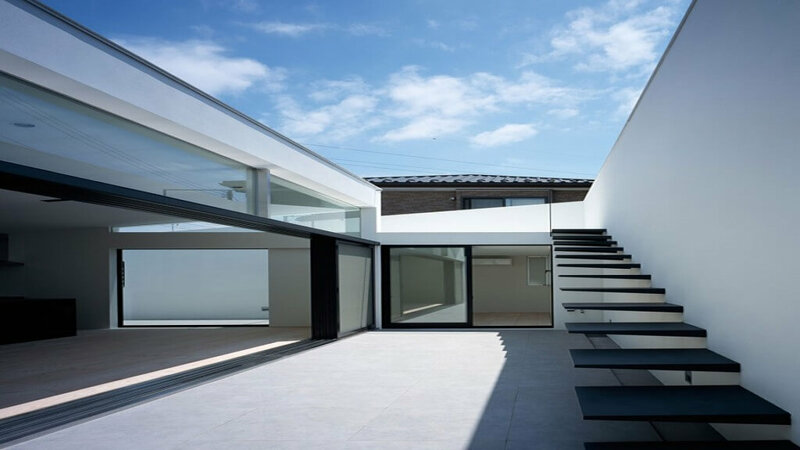 Modern Japanese house: this fact cannot be denied that people out there know how to use small spaces and they have mastered in using each of space beautifully. 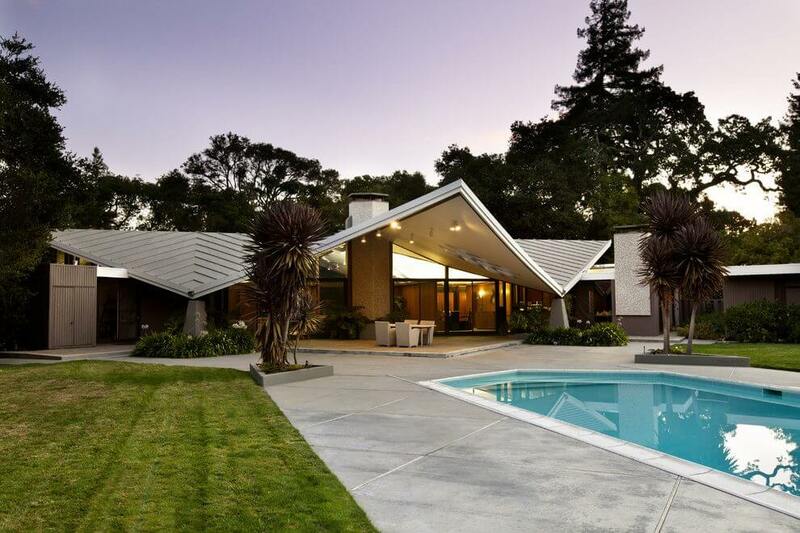 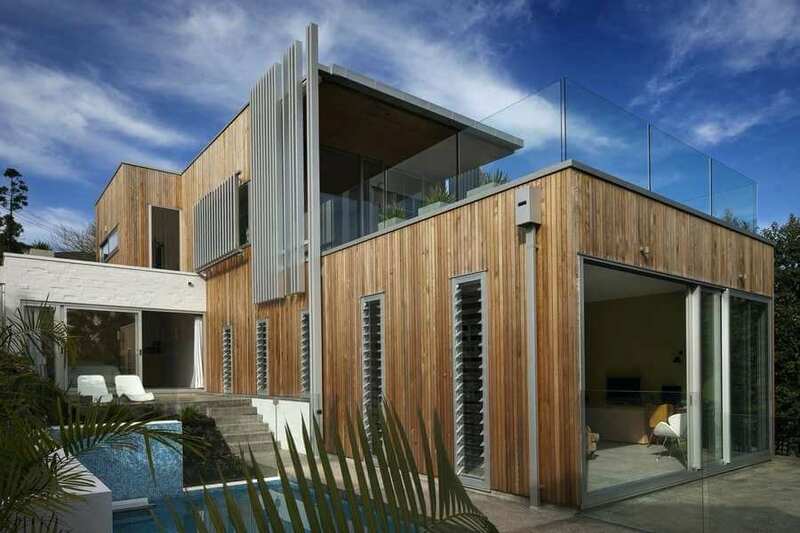 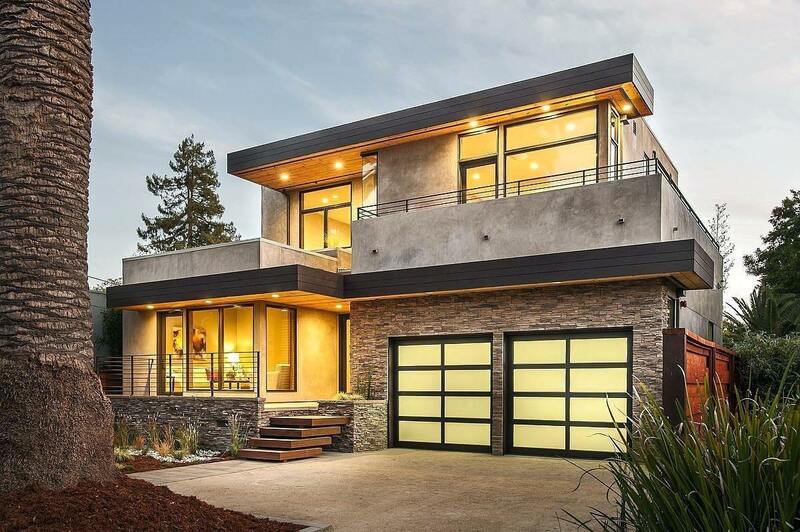 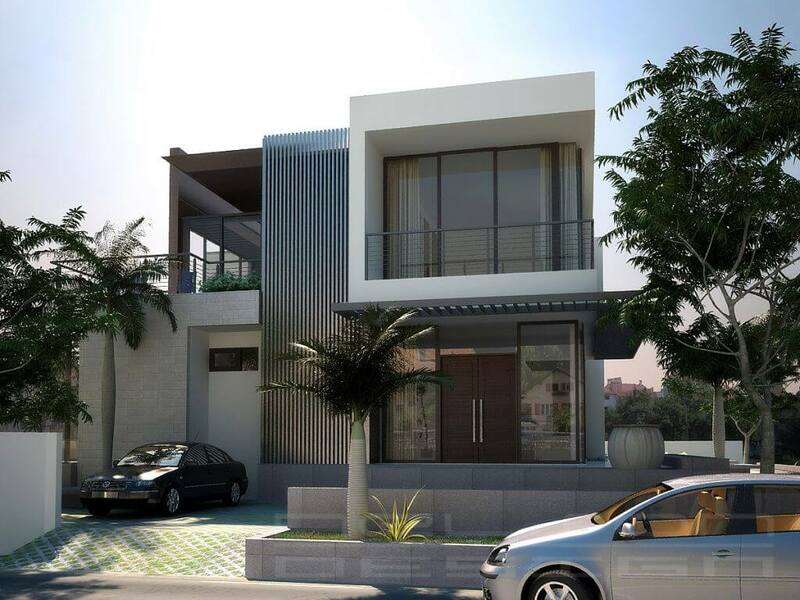 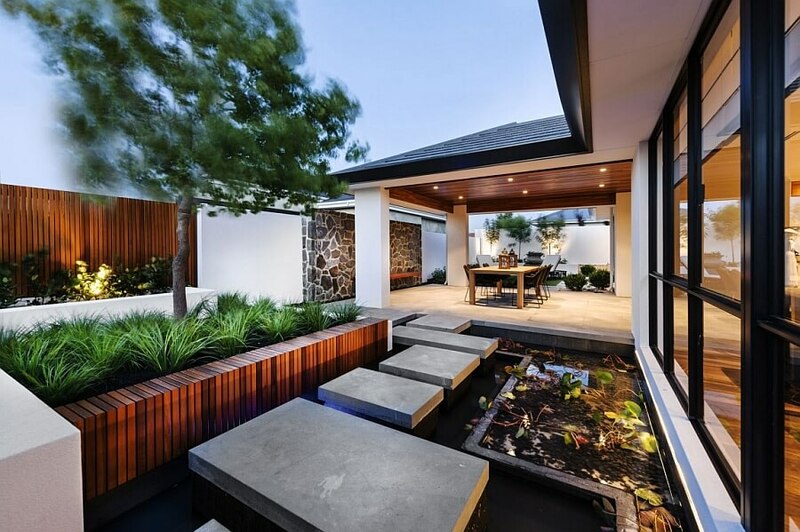 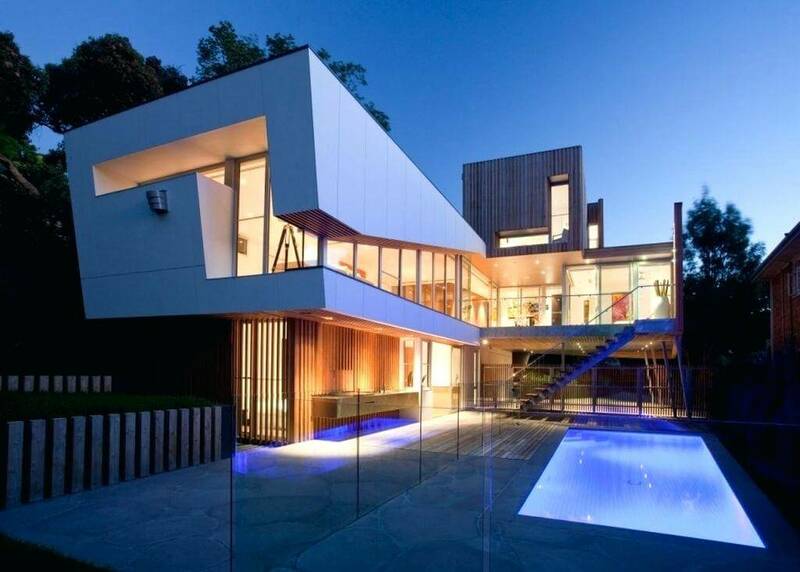 This modern house is an example for this fact and it is definitely not among the common kind of houses that they having. 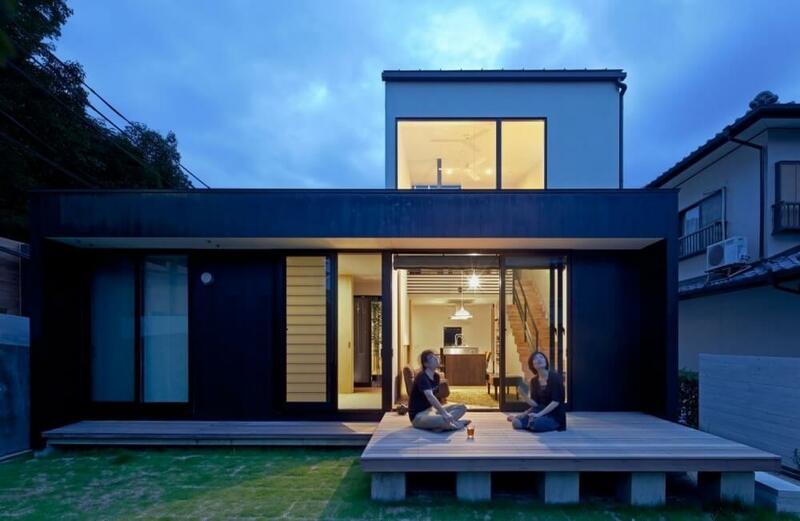 In this particular house design they have played well with blocks. 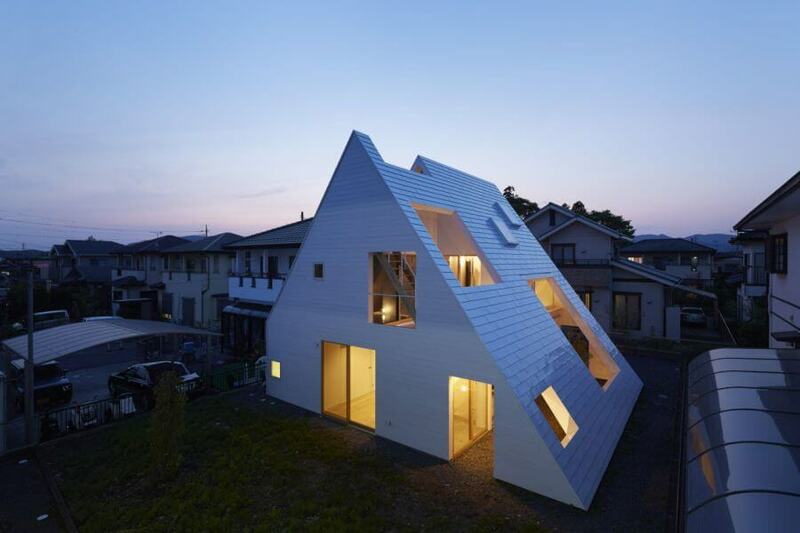 The whole house is shaped in like an ornamental block with extended rooms on the first floor from each side. 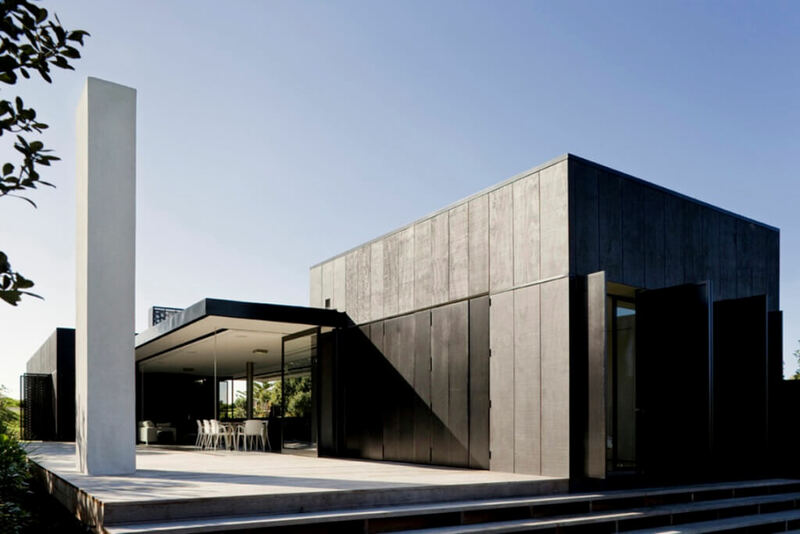 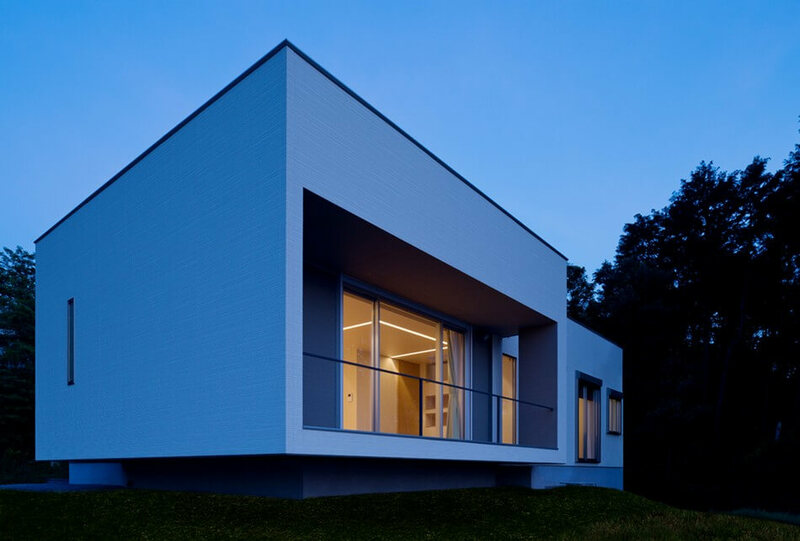 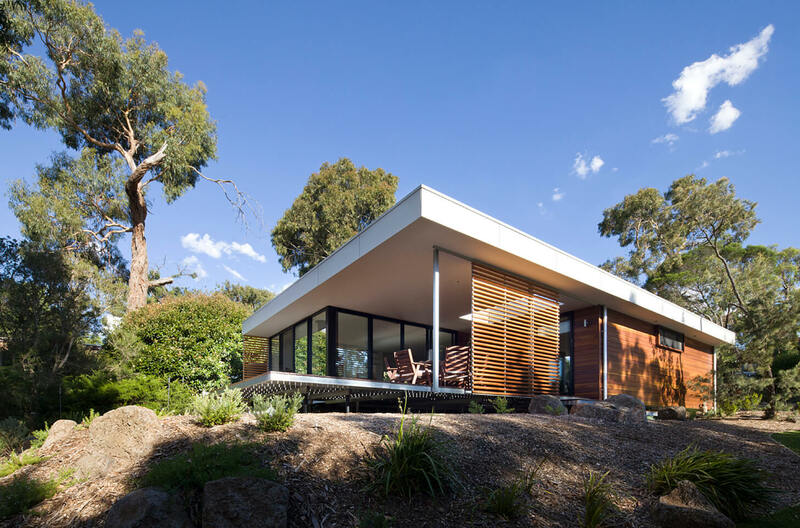 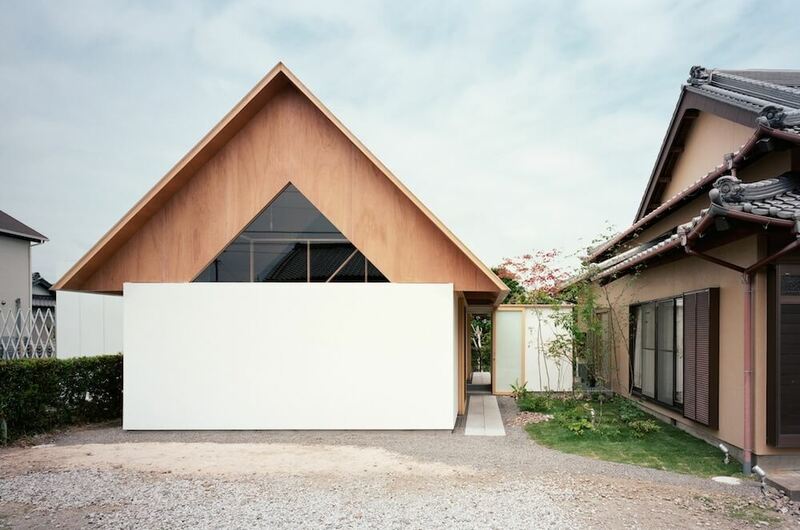 Minimalist house: they tend to keep their house designs minimal but then also they look sober. 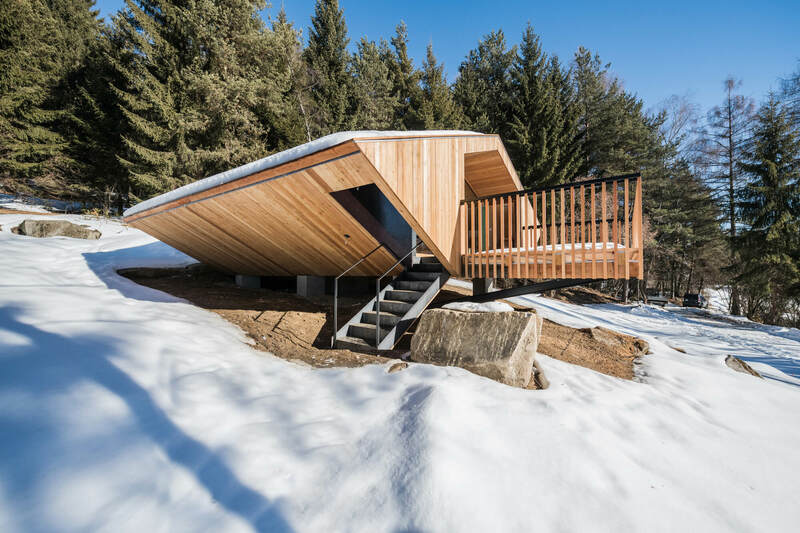 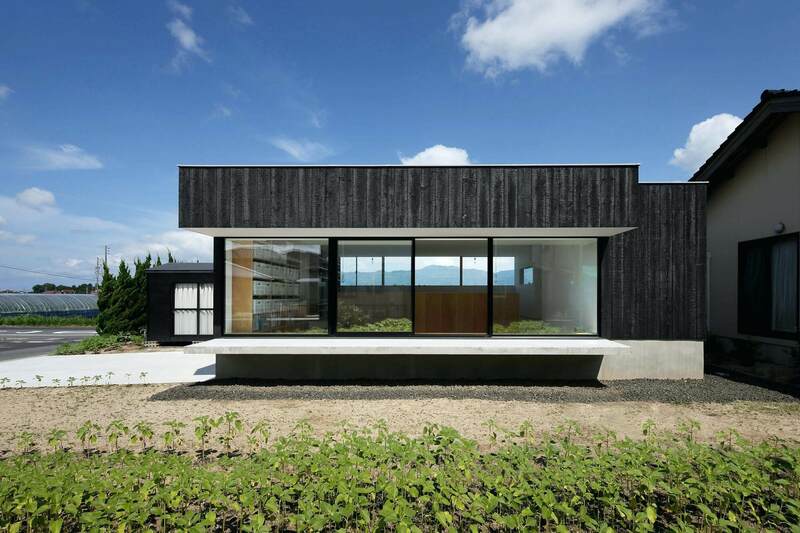 This house is the perfect example of minimalism as you would be able to see nothing but just a simple rectangular block with one huge window in upper corner. 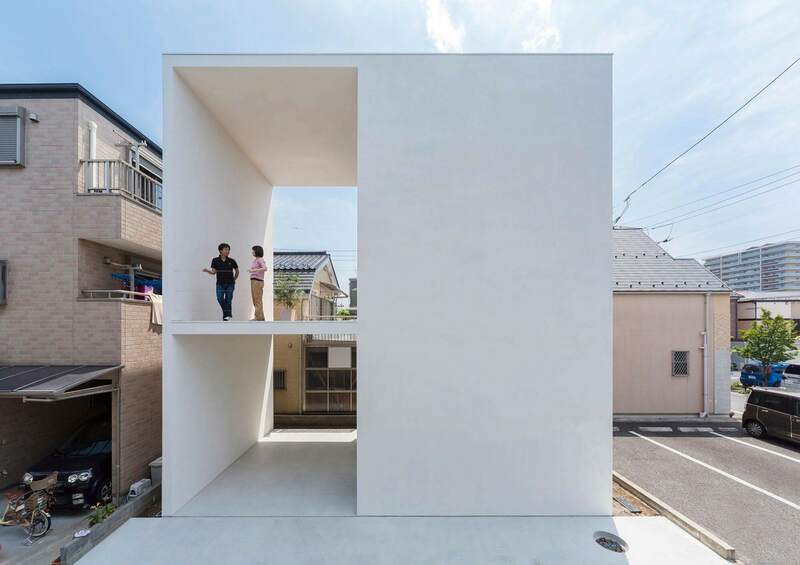 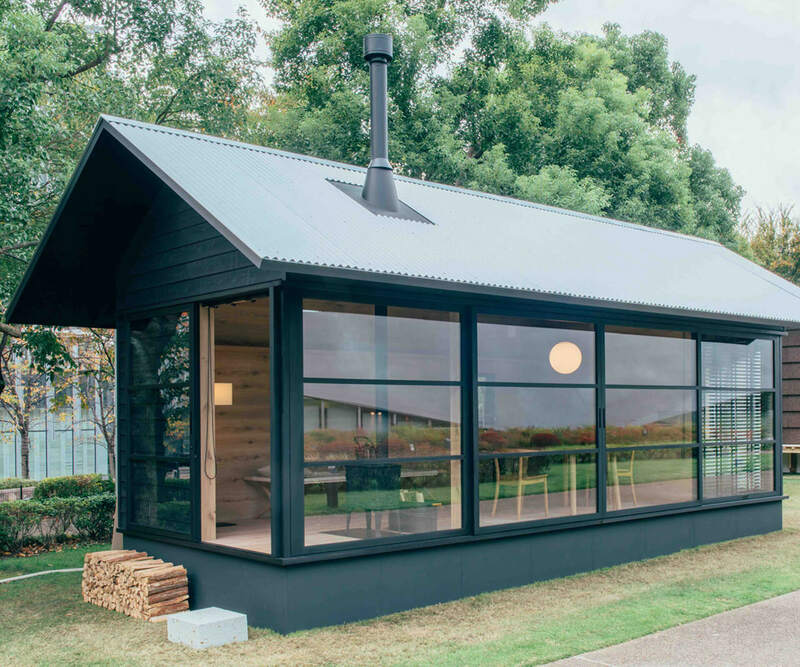 This Japanese house design exterior is the simplest one among all and from outside you would just be able to see a single colored block that’s it. 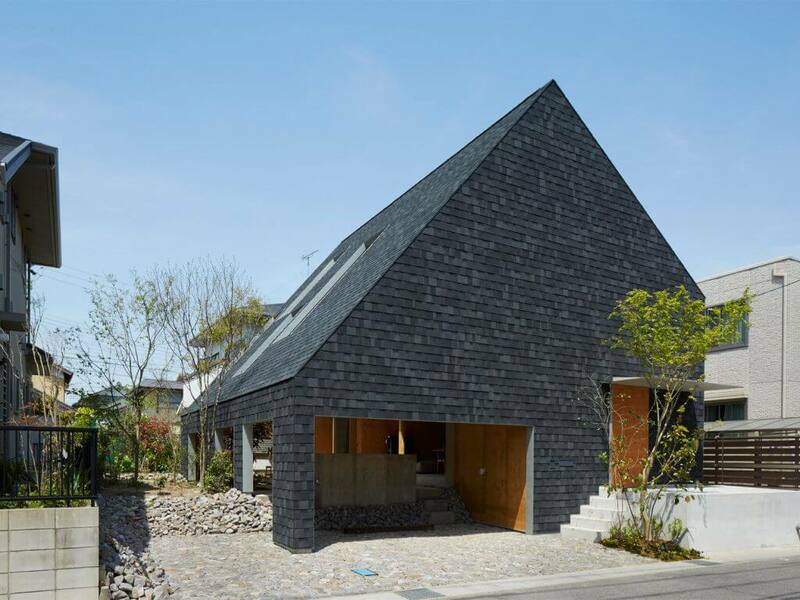 Irregularly shaped house: they have definite played well with the shape of the house which became the center of attraction. 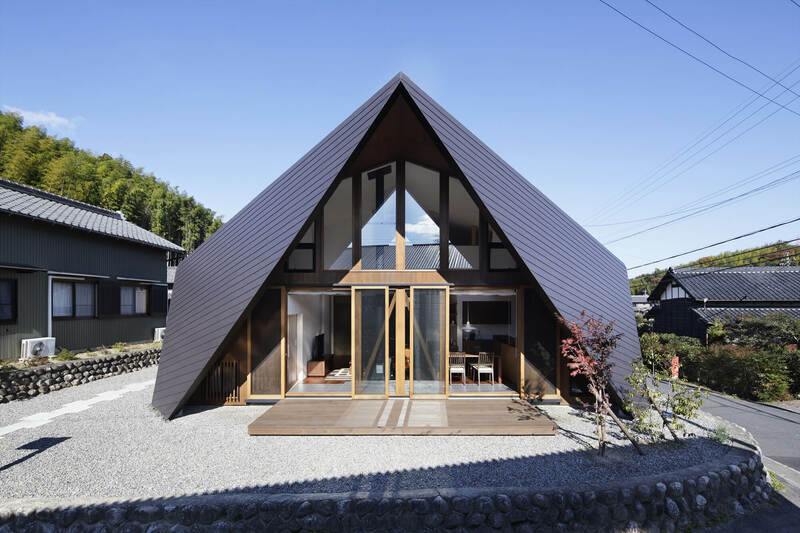 It somehow looks like a diamond shaped building. 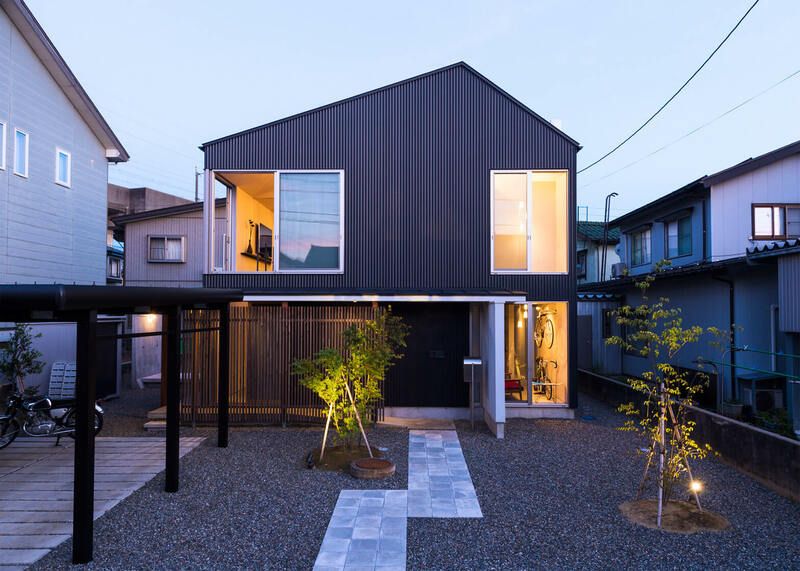 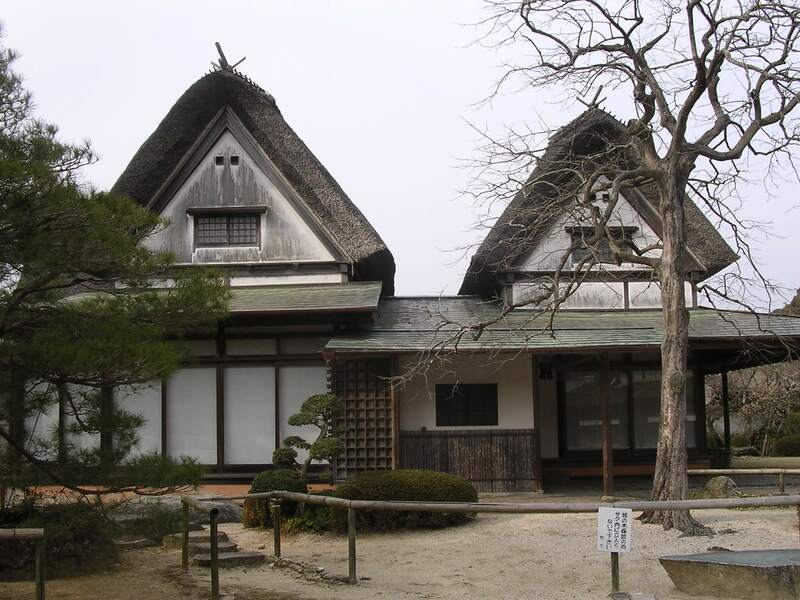 These shapes of the house are ideal for Japan as people out there have small sections of land where they have to build their home. 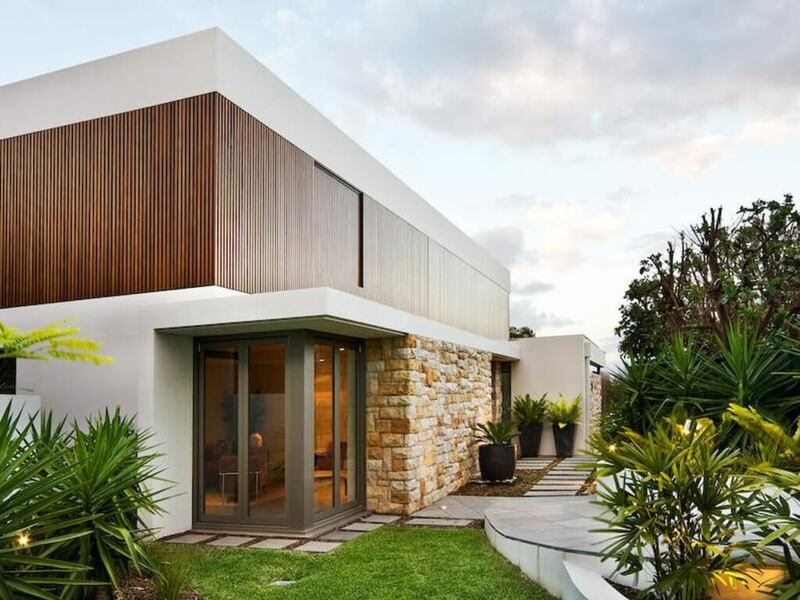 By using such shapes they don’t really have to compromise on the interior space of the house as these shapes get them the maximum amount of interior space that they can utilize. 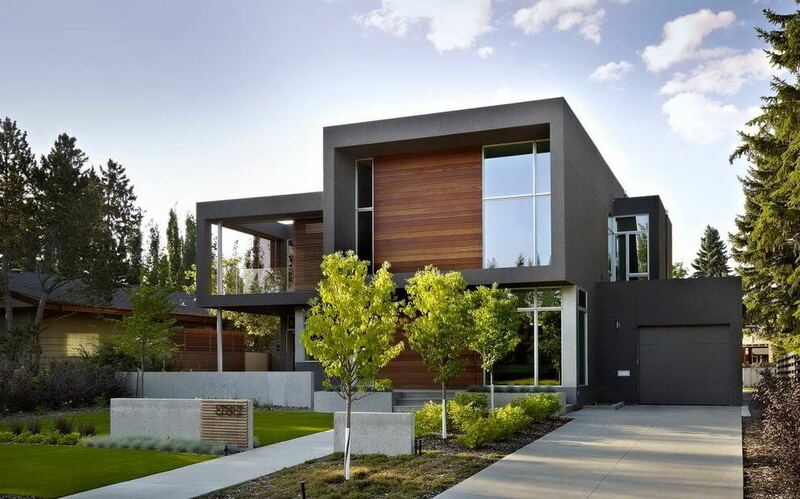 These shapes also make a good space at the exterior of the house to keep the car or other vehicle. 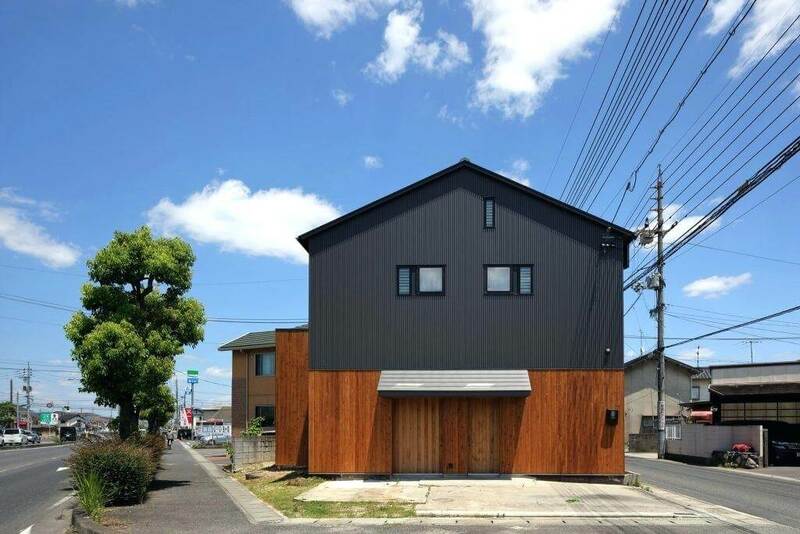 Toda house: this is the most innovative house among all, in this house some thick rods or iron pillars are used to make the house float above the ground and behind the building you would be able to see car parking area, garden and even a small part for the younger one of the family. 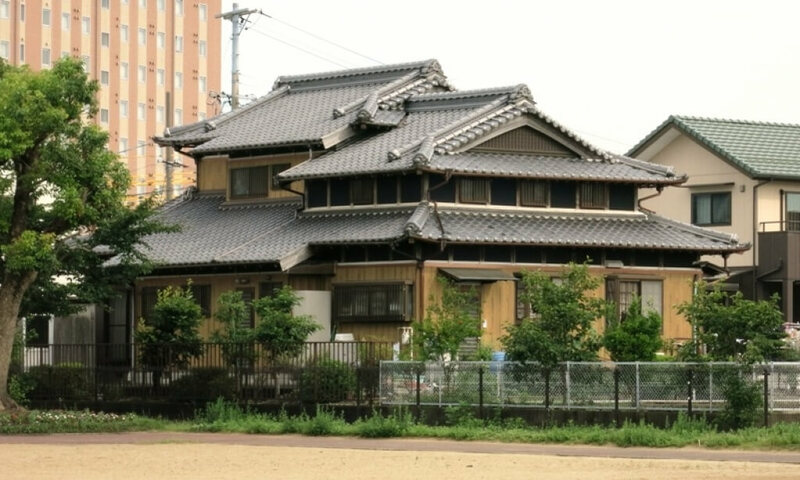 These were few of the Japanese housing designs which definitely worth appreciation due to its uniqueness.